We are the Master Locksmiths based in Tunbridge Wells offering comprehensive services to both the domestic and commercial market. Our own bespoke Master key systems and keyed alike locks are all designed and built in house, plus we make keys to period locks. 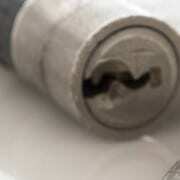 We have an opening service for all types of locks and can supply, fit and upgrade locks to meet insurance requirements.